Your partner complains about your chronic, loud snoring. You also wake up feeling tired and experience fatigue throughout the day. You know you should seek some professional help for your sleep apnea, but it’s not that big of a problem, right? Well, your sleep apnea could have a larger impact on your health than you think. Check out this helpful information about sleep apnea in Estero and how it can influence your heart health in the long term. Learn How to Prevent and Treat Gum Disease in Estero from a Dentist! While it is still considered the “silent killer” by dentists today, gum disease is largely preventable. With regular oral care habits in place, you can avoid the worst side effects from this chronic condition. However, it’s important that if you notice the signs of gum disease, you don’t assume that they’ll get better on their own. The sooner you start adjusting your habits or seek treatment, the lower your risk will be of permanently damaging your gum and bone tissue. For Gum Disease Awareness Month, learn how important it is to address gum disease in Estero! Comments Off on Learn How to Prevent and Treat Gum Disease in Estero from a Dentist! Replacing teeth is always a good idea if you have the opportunity. 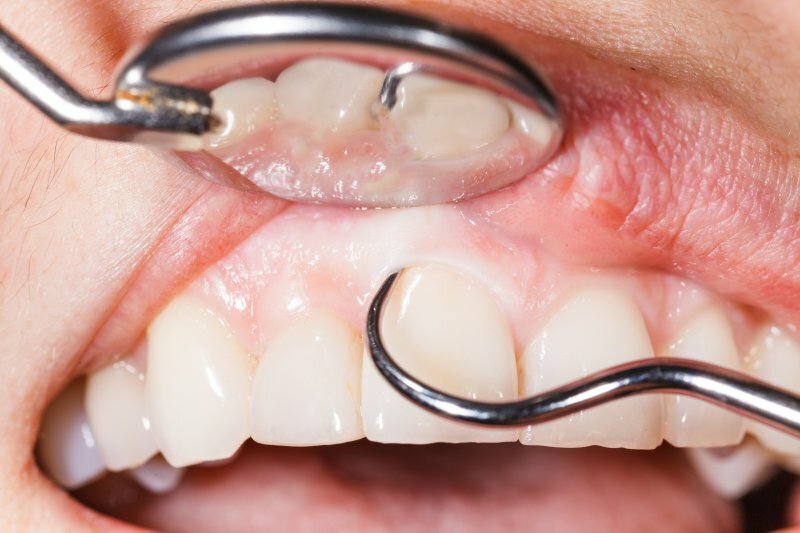 Ideally, you should be thinking about replacing your teeth promptly after an extraction to prevent potential teeth from shifting into the empty space. But many people still don’t realize that they have options to consider. 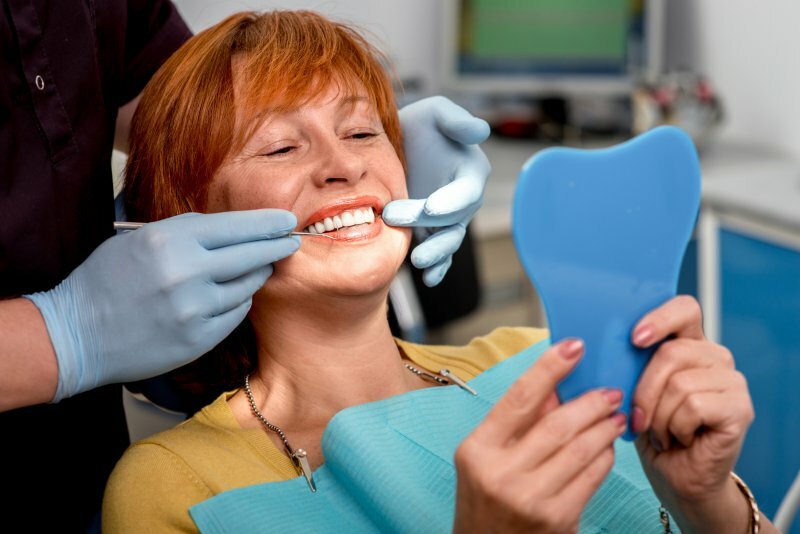 A dental bridge in Estero is ideal for some cases, but a dental implant offers a whole host of other benefits that you cannot expect from a bridge. Consider the main differences between bridges and dental implants before making your final decision! When we think about oral health, the last thing on our minds should be bleeding. But maybe you recently got back from the dentist and they told you that you weren’t flossing enough to remove plaque? 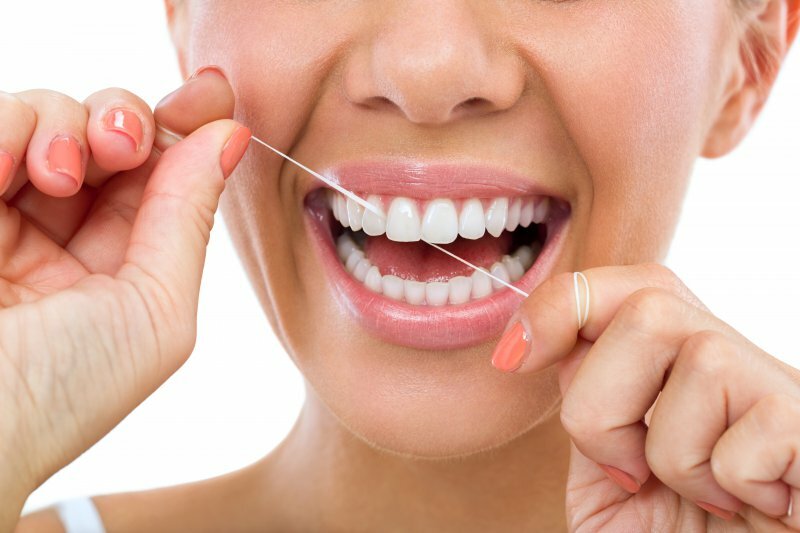 If you’ve decided to commit to add flossing to your oral care regimen after skipping the habit for a long time, you likely noticed some bleeding in your gums. Keep in mind that your bleeding gums in Estero are not necessarily a cause for alarm. Learn about the common reasons why your gums bleed when flossing and what you can do to prevent it in the future. 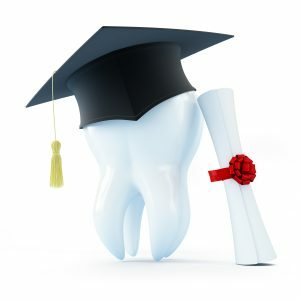 Your Dentist in Bonita Springs Is Passionate About Continuing Education! All dentists are required to complete dental school before they can begin treating patients independently. Even after graduation, they must attend regular continuing education courses in order to maintain their license. At Pelican Landing Dental, we go far above and beyond these basic requirements. Drs. Rich Gilbert and Lacy Gilbert have devoted themselves to furthering their education with the goal of making our practice the best dentist in Bonita Springs. We invite you to learn more about their accomplishments and the core values that motivate them to strive for constant self-improvement. Comments Off on Your Dentist in Bonita Springs Is Passionate About Continuing Education! Replace Your Missing Tooth In Estero to Prevent Bone Loss! 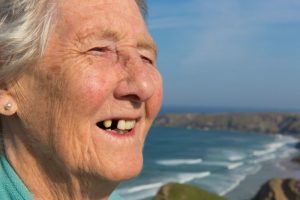 When you’re missing teeth, your ability to eat certain foods or smile are not the only concerns you should worry about. According to an article endorsed by the International Congress of Oral Implantologists, bone width exhibits a 25 percent decrease in just the first year after tooth extraction. In the next few years, bone width can reduce as much as 4 millimeters in that time. While that may not sound like a lot, millimeters add up quickly when it comes to teeth. Keep reading to learn why it’s worth it to replace your missing tooth in Estero today! Comments Off on Replace Your Missing Tooth In Estero to Prevent Bone Loss! Sleep apnea in Estero can affect people of any age or body shape. Your chances of having this condition are greater if you fall into certain high risk groups. Fortunately, your dentist can recommend a number of treatment options to improve the quality of your rest. It is often said that “a smile can brighten the darkest day.” However, what if your smile isn’t so bright? Discolored or stained teeth can be very noticeable to others and are often found to be less attractive than a lighter, white smile. Teeth can grow darker for a variety of reasons, but thankfully, professional at-home and in-office teeth whitening treatment can help restore them to their dazzling best! 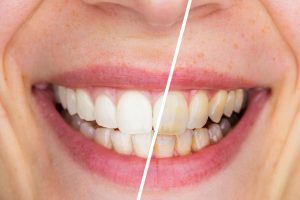 To find out which treatment option for teeth whitening in Bonita Springs is right for you, keep reading below. Have you noticed a popping sensation in your jaw when you speak or soreness in the same area when you’re chewing food? 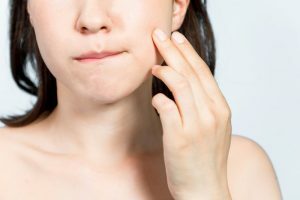 These could be signs of temporomandibular joint (TMJ) disorder, but your local dentist says there are 5 exercises you can do at home to provide some relief. Read on to learn what they are, so you can get back to life as normal. How Long Do Porcelain Veneers in Estero Really Last? Has your smile taken damage over the years, but you weren’t sure what the best way to restore it was? 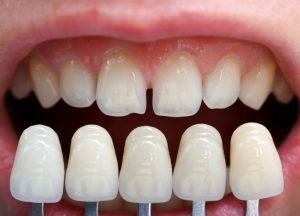 If you’ve been reading about cosmetic dentistry, you may have learned about porcelain veneers. These can make a huge improvement in your smile. Of course, you don’t want to invest time and money into a treatment if it won’t last for a long time. That’s why your dentist is prepared to give you an accurate expectation before receiving porcelain veneers in Estero. Comments Off on How Long Do Porcelain Veneers in Estero Really Last?